Do you have a community event, campaign, news or information that you would like us to share? If so, send it along to marcomms@saltbox.org.uk. Please make sure include a link to where more information can be found online if applicable. 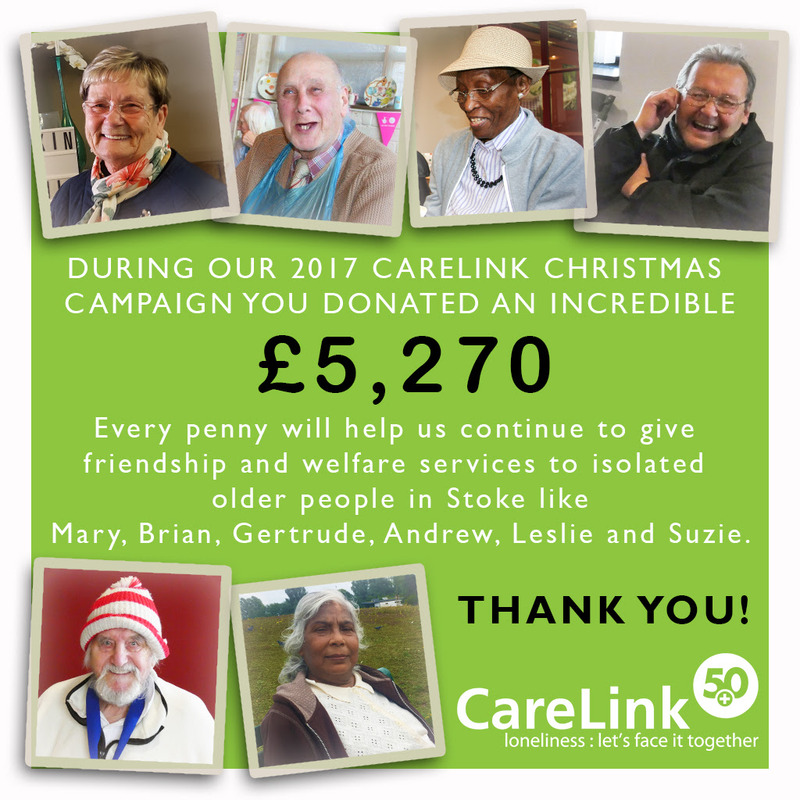 To everyone who supported us with donations during our CareLink Christmas campaign, we would like to say a heartfelt thank you. We thought you would like to know what your kind donation means. To us, your donations mean that we can fund volunteer hours for 10.5 months, supporting them to work alongside us doing vital work such as updating health and medication records or working with clients to find the right services to access. In that time we can provide thousands of amazing calls to find out how our clients are faring, being interested in their welfare, helping them with day-to-day concerns or health issues, and especially lifting them out of toxic isolation. As for what your help means to the people on the receiving end of all those calls, we’ll let them speak for themselves. We thank you for your continued support during 2017, and for helping us to make 2018 a much less lonely place to be for older people all across the city. 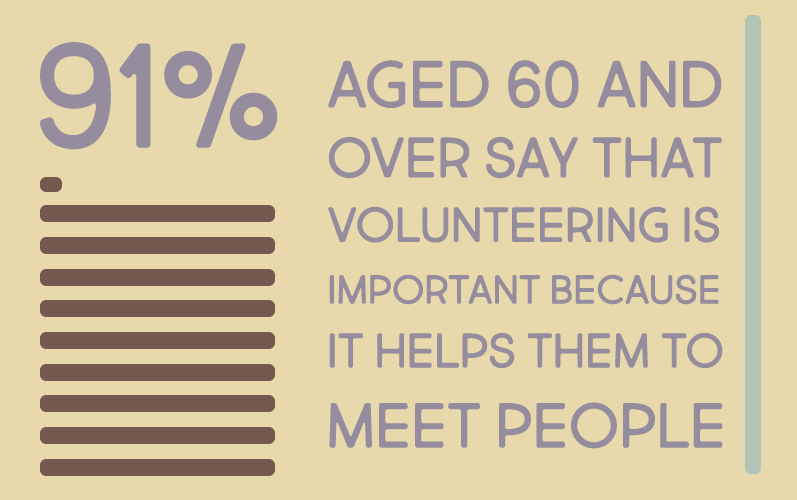 Vintage Volunteers is a dedicated destination for people aged 60+ seeking rewarding volunteering opportunities in Stoke-on-Trent and Newcastle-under-Lyme. Volunteering can help you make a difference in your local community, utilise your skills and expertise, and enhance your personal well-being. Whether you’ve got a couple of hours a week to spare, or you’re looking to meet some new people, we’ve got just the opportunity for you. Head to the Want to Volunteer page now and start making a difference today. And if you’re an organisation looking to find new volunteers in Stoke-on-Trent and Newcastle-under-Lyme, they can help you too; visit our Need Volunteers page to find out how.